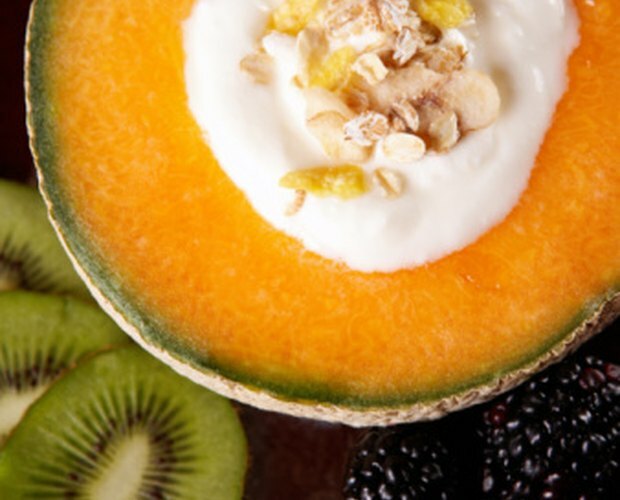 Yogurt is a versatile ingredient commonly used in Asian, African and European cooking. It is a healthy substitute for sour cream or mayonnaise, and it can be made at home with very little effort. 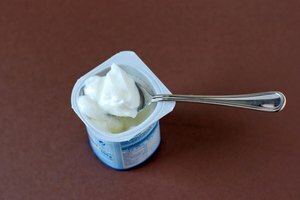 Many types of yogurt on supermarket shelves are sweetened, as yogurt is naturally sour, but this is not to everybody's taste. Therefore, making your own is the best solution for getting sour yogurt. Pour the whole milk into a saucepan. 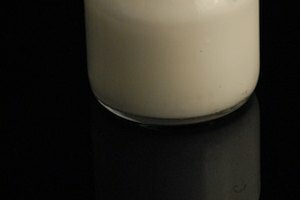 Use less than 1 liter of milk if you do not want too much yogurt. Scoop 1 tbsp. of plain yogurt into the milk. Heat until simmering gently on medium heat. Transfer the warm mixture into a large plastic container and seal with an airtight lid. Put the milky mixture in a warm place for several hours. 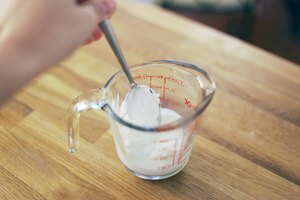 It needs to be about 110 degrees Fahrenheit to cultivate the bacteria to turn the mixture into sour yogurt. Place it above a radiator, on a low temperature in the oven or by a boiler to heat up. Inspect the consistency of the yogurt after 8 hours. Use a spoon to stir it around. Dip a finger in it to check that it is still warm. Squeeze the juice of a lemon or lime into the yogurt and stir it thoroughly. This adds an additional sourness to the yogurt. Leave it once again to rest for 8 hours. Put the yogurt in the fridge to chill. Taste it -- the longer you leave it in a warm place the more sour it becomes. 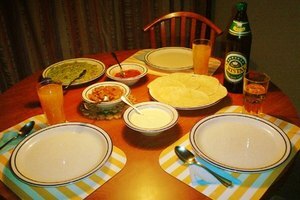 If it is not to your liking, put it back or add more lemon or lime juice.